Just a quick reminder of the upcoming meeting this Thursday for the Fundraising Committee at 7:00pm. There are many things that we need help with so if you are willing and able, we encourage you to come to the meeting on Thursday evening. 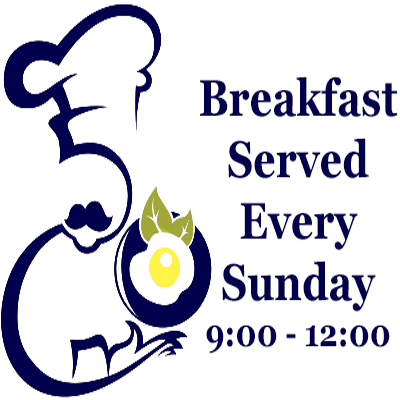 If you cannot attend the meeting, please let us know where you are able to serve Friday and/or Saturday. Please join us for a brief meeting followed by the Trunk Sale. Enjoy a free glass of champagne while shopping new items available in the Showcase. Those who attend will be able to preview these items and pre-order them as well. We invite you to attend a committee meeting for the BLYC Auxiliary Fundraiser this coming Wednesday evening. 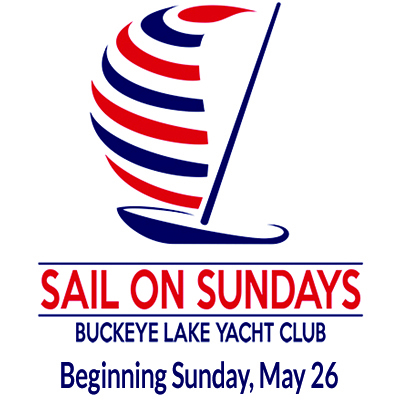 This event is very important as it is the major fundraiser for the Auxiliary and the proceeds from it help to fund various projects around the club. 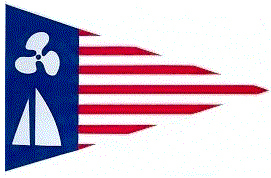 Without this fundraiser, some of these projects would not be able to be accomplished. The fundraiser is three weeks EARLIER this year (August 4th), so as you can imagine, we are pressed for time to get everything accomplished. If you can spare an hour and/or your talents, please contact of the board members. It will take all of us to get the worthy event off the ground. 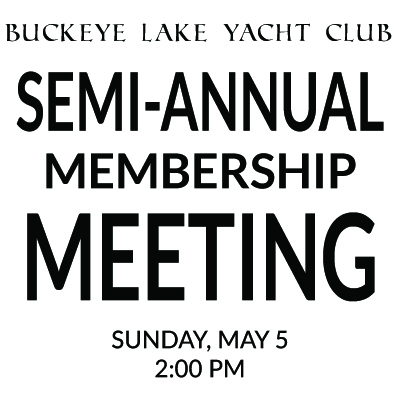 In addition, watch for an invitation to the next Auxiliary Board Meeting (Thursday, June 14th) that will include a meeting and then Trunk Shopping (including some Champagne!). You will be able to “preview” some of the new items that we will have for the showcase and order in advance. 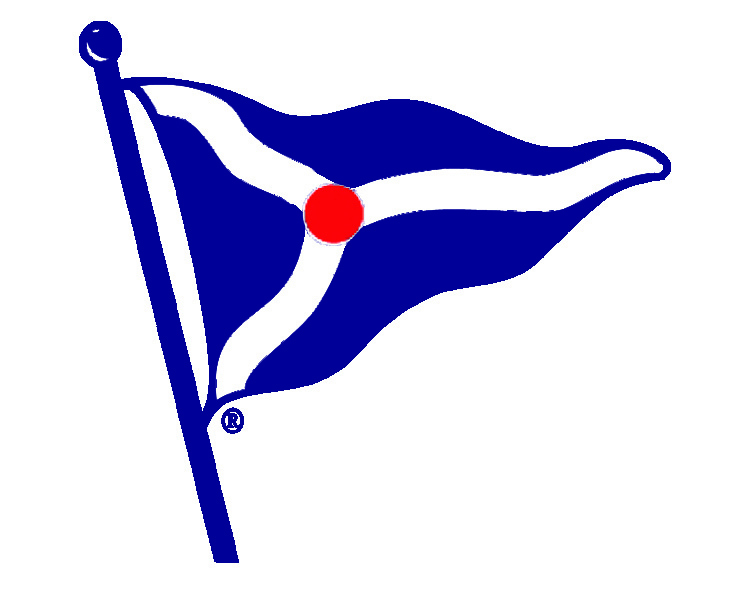 The BLYC Auxiliary resumes its regular meeting schedule on Thursday, April 12th. 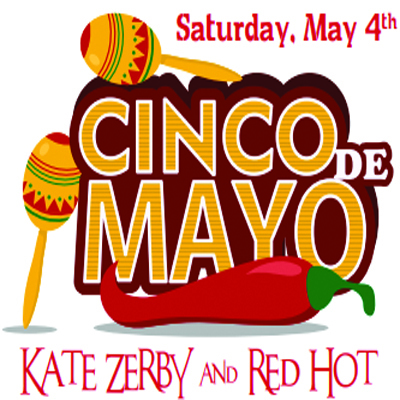 Please consider joining us for cocktails and dinner at 6:00 pm. If you would like to have dinner in advance of the 7:00 pm meeting, we will have a table available. 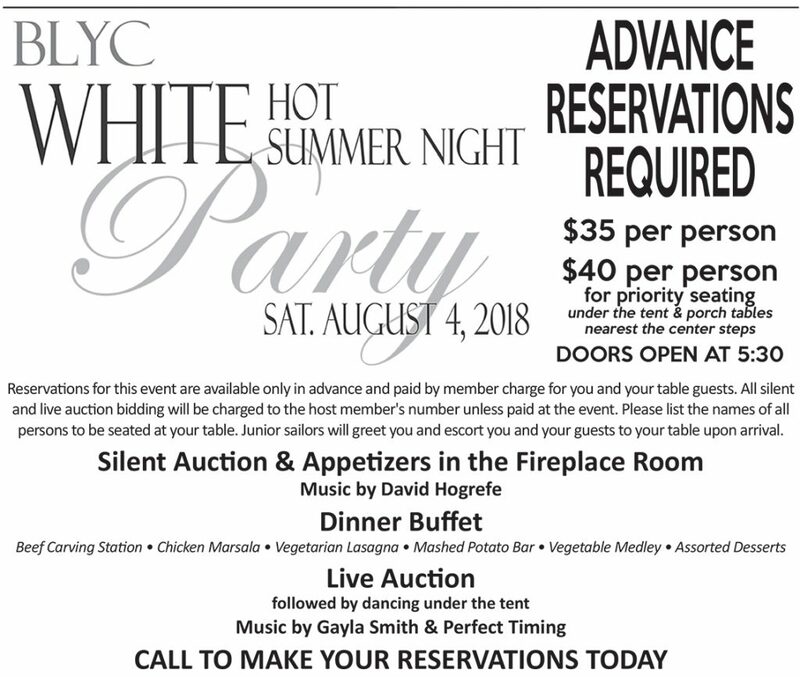 Please call the Club to make a reservation under the BLYC Auxiliary. 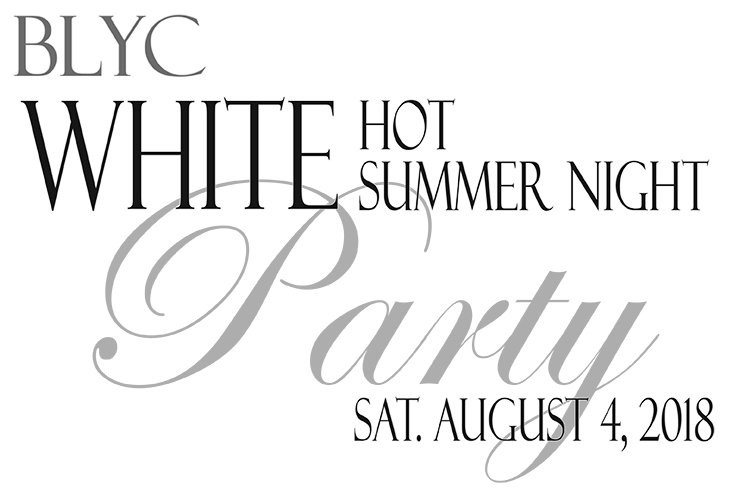 This is a very important meeting as we will be discussing the proposed changes to the Bylaws, discussing the meeting content for the coming year, and getting organized for the upcoming Auxiliary Fundraiser – White Hot Summer Nights – which will be August 4th. 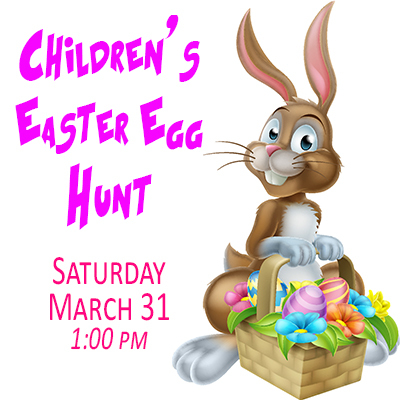 Please join us for the Children’s Easter Egg Hunt on Saturday, March 31st at 1:00 pm. 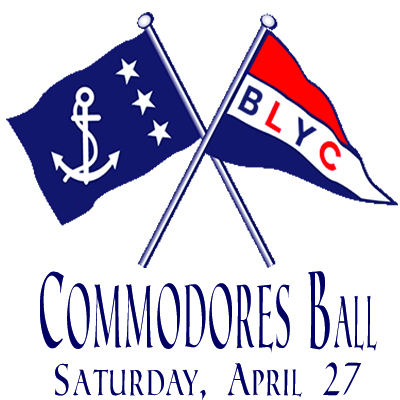 All children and grandchildren of BLYC members are invited to attend. 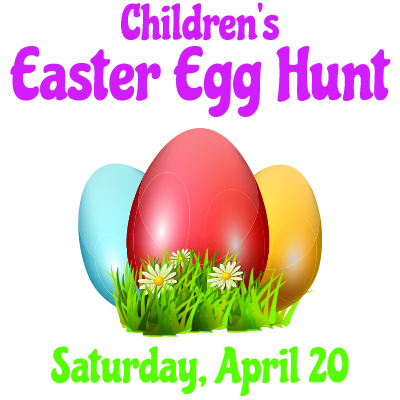 A very special visit by the Easter Bunny will be sure to delight the children. We would like to request that you call the Club if you are planning to attend with the names and ages of the children attending so that we can prepare.